With social media an ever noisy place it can be hard for users to identify the authentic accounts from the fake or spoof. 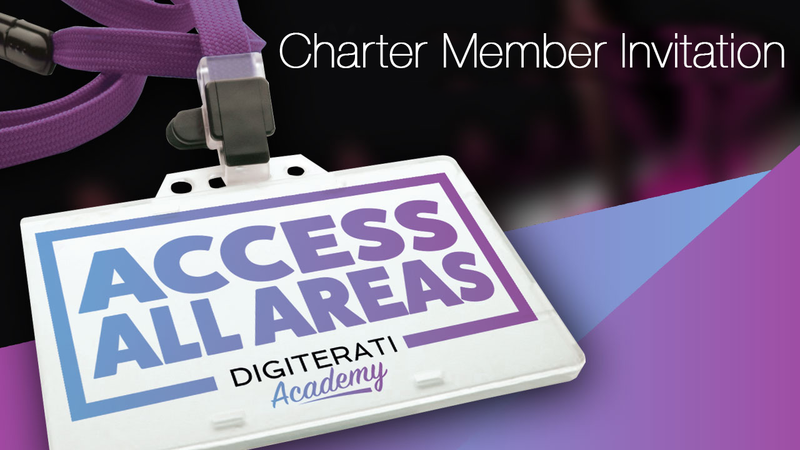 By getting your account awarded verification status you will not only reassure users that you are the authentic brand representing your organisation or celebrity, but you will also ensure that your account is best positioned to show up in search results. 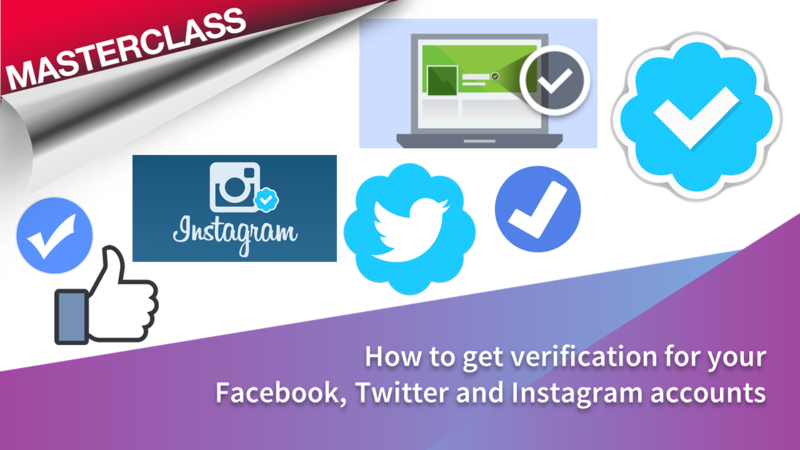 This masterclass explains what social media account verification is and provides the detailed steps you need to take to ensure you get verified on Facebook, Instagram and Twitter.